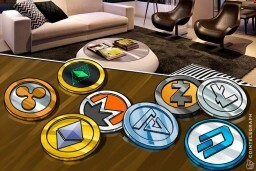 Altcoins Talks - Friendly Altcoins & Crypto Forum. 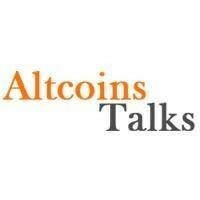 Altcoins Talks has a token called (ALTS). 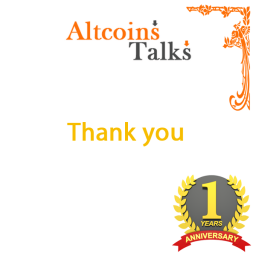 The token is distributed... Altcoins Talks - Friendly Altcoins & Crypto Forum.